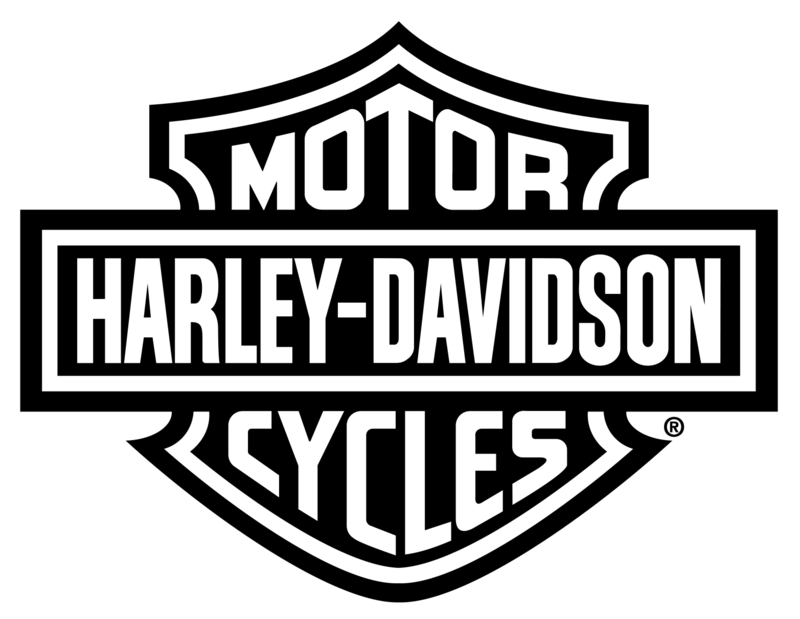 Indianapolis Southside Harley-Davidson® is the first dealer in the area to establish a designated Collision Department. Since 2001, we have been providing customers and the insurance industry with complete accident estimates and repairs for Harley-Davidson® motorcycles. From small mishaps to major accidents, our Collision Center and factory trained technicians have what it takes to repair your bike using only the best quality Harley-Davidson® OEM and accessory parts when available. We have had an ongoing relationship with all the major insurance companies and have earned the trust and respect of their adjusters through honesty, quality and consistency. We offer pick-up and delivery services if your situation requires it. An exclusive Service Adviser to assist you through the entire process. A comprehensive inspection of your motorcycle that will provide recommendations for repairs and maintenance issues that were not related to or covered by your insurance claim. A check of your VIN number for the latest recalls or service bulletins. Be sure to take full advantage of a bad situation to get what you've wanted. Many times during a collision repair a customer is given the opportunity to turn their damaged stock parts into the parts and accessories they've been wanting. For example, you can turn your damaged stock mufflers into the aftermarket full exhaust system you've wanted or get a chrome front-end kit to replace your damaged stock fork lowers. Before the parts are ordered, call for an appointment to sit down with our Collision experts to discuss what you could save by choosing to do those upgrades during the collision repair. Many times the labor for such upgrades are completely covered by the insurance claim, leaving you to pay only the difference between the factory part the insurance company paid to replace and the accessory part you really want. **Please Note: We CANNOT order parts until we receive the insurance check signed or a personal deposit on your repair order. Payments made by insurance companies do not include your deductible (if applicable). You, the customer, are responsible for paying your deductible. 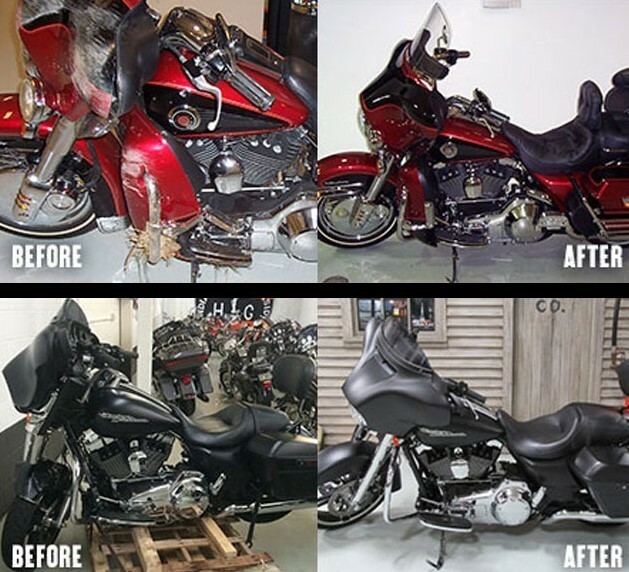 It will be due upon completion of the repairs when your motorcycle is ready for pick up.